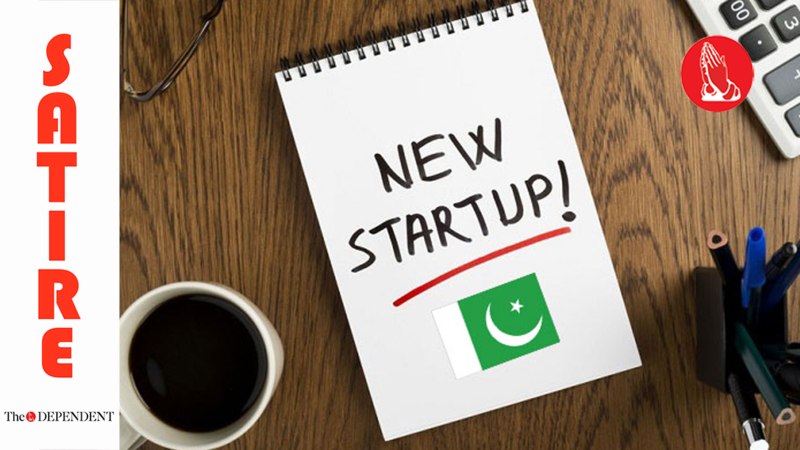 Startup culture in Pakistan has grown exponentially in the past few years, but questions still remain about whether startups have what it takes to survive, mature and scale. Finding seed funding is where many startups struggle. However, things may be set to change on the venture capital front as big names including ISIS and AQ are showing interest in investing in the Pakistani market. Here is a short list of startups that have already made their presence felt in 2017, and are expected to go bigger in 2018. An offshoot of LeT and JuD, MML has proven to be a worthy investment for entrepreneurs with its showing in in September’s expo in Lahore. While the startup is yet to be registered, considering its support system, business analysts actually believe it might top its peers this year. With its ventures spread mostly in rural Sindh, the SRC would look to build on the name created by its parent company ASWJ and the grandparent company SSP. NACTA has already taken notice of the startup in 2017, and many believe SRC has the potential to replicate the business group’s successes in Punjab. TLY is arguably the most popular of the startups in this list, thanks largely to its exhibitions at Faizabad Interchange in Islamabad in November 2017. With the eccentric Mr Rizvi – often drawing parallels with Steve Jobs – at the helm, TLY is already mingling with the magnates and could this year challenge the big guns. Basically TLY with a different interface, the 2.0 edition that separated itself from the other version lacks the inspirational leadership. Mr Jalali is no Rizvi, or Jobs, but TLY 2.0 has all the ingredients that TLY 1.0 has and hence should not be ruled out in this race for startups in 2018.